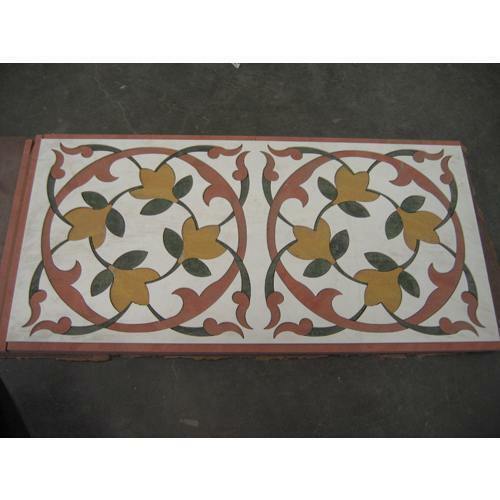 We provide our customers with Marble Inlay Cutting Services. The cutting of marbles done by our experienced and expert professionals by making use of latest and high end machinery like marble inlay cutters. These marble inlay are widely used in the children parks, water parks, marble inlay flooring and fun parks for their excellently polished surface and machine cut edges. These services are provided by us in various designs and colour combinations and offer a vibrant look to the surroundings.